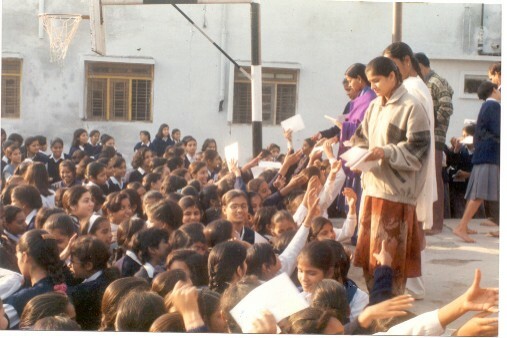 Sahajayoga Parivar Hardwar conducted public programs in November 1998 for full one week in different schools and colleges of BHEL Township, Haridwar. The programs started on 12th nov,98 and continued for one week where Self-Realization was given to approx. 1300 students and teachers covering around 14 schools. The student were explained the beneficial effects of Sahaja meditation in their studies and daily life. Also it was elaborated how Sahajayoga can improve their educational abilities, over all health and their relationship with parents & friends. 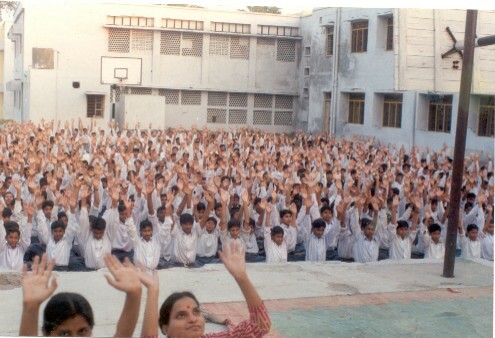 The Principals of all the schools showed their keen interest and were greatly impressed by Sahajayoga and the behavior of Sahajayogis.